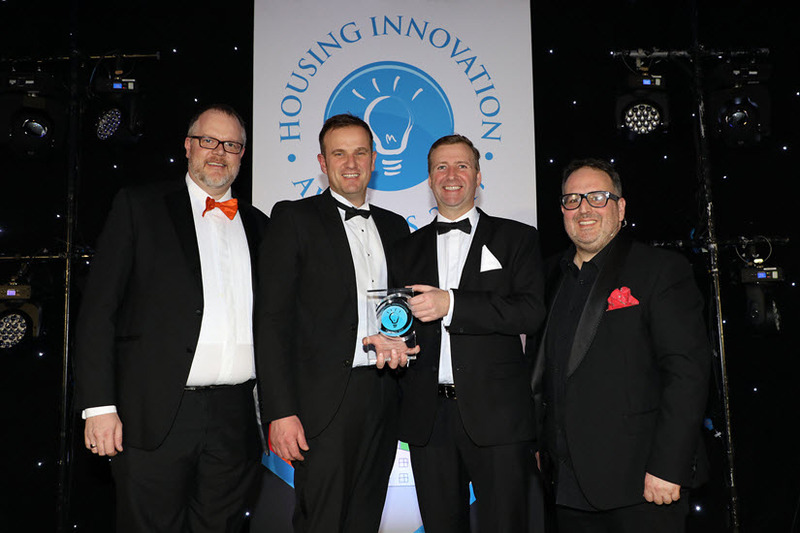 Simon Wilson, National Sales Manager for ASSA CLIQ® Remote, said: “We are absolutely delighted that ASSA CLIQ® Remote has collected the prize for most innovative product at the 2017 Housing Innovation Awards. In addition to solving key management issues, ASSA CLIQ® Remote also helps manage health and safety, and offer audit traces of visitors to the properties. Hidden costs, which can impact greatly on council’s budgets, can be controlled and reduced by implementing this very simple-to-install solution. For more information on ASSA CLIQ® Remote, please visit www.assa.co.uk or contact Simon Wilson at simon.wilson@assaabloy.com.